We are a dedicated team of support workers who can provide structured & tailored Family Support that suits you. 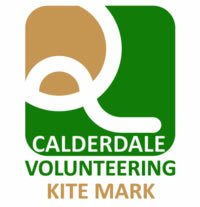 We also offer practical friendly advice to help you manage through those difficult times of family life. · Speech and language advice and signposting. We are available 9:00am – 5:00pm Monday to Friday. Please call 01422 251090 for North & East Halifax and speak to duty worker who can talk over your needs, worries and if appropriate how you can self refer. 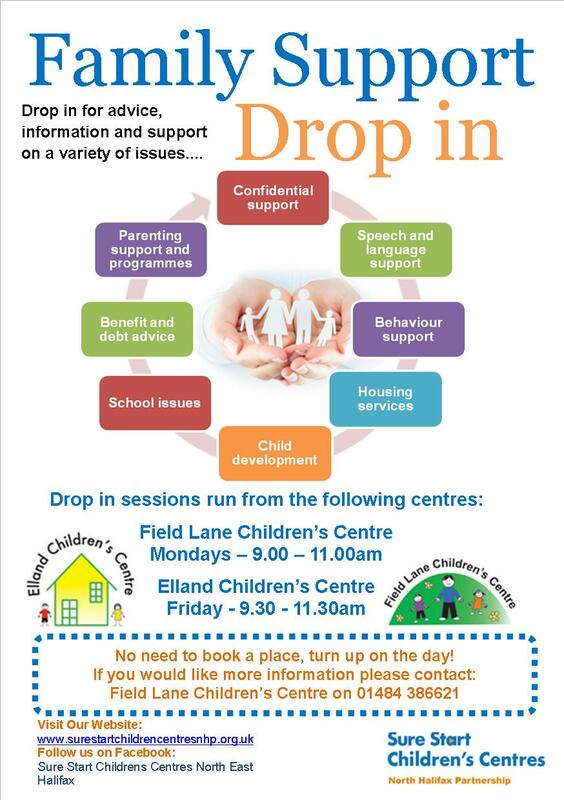 If you live in the Lower Valley area you can pop into one of our ‘Family Support Drop Ins’ where you can talk over your needs and worries and if appropriate how you can self refer. For any further information please call 01484 386621. 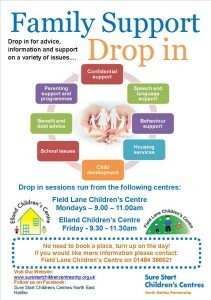 Friday: at Elland Children’s Centre, Boxhall Road, Elland HX5 0BB – 9:30 – 11:30am. 1) A Family Support Team member will contact you as soon as possible to arrange an introductory visit. 2) You will jointly agree what your support needs are and start your journey with Sure Start.